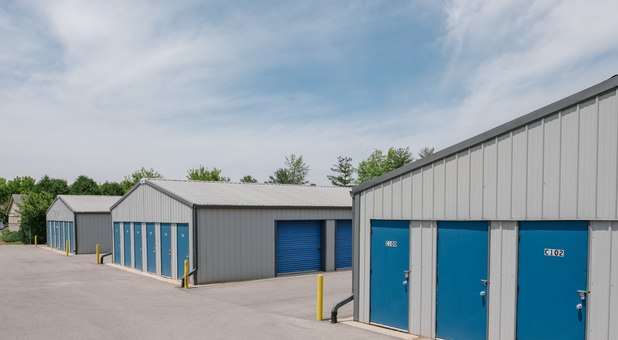 Do you live in the Bristol, Elkhart, Osceola, Vistula area and in search for quality storage? All you need to do is get in contact with us to get a space. We’re right by Homestead Apartments and minutes away from Bristol Fire Department. Reserve a space online or visit our office. 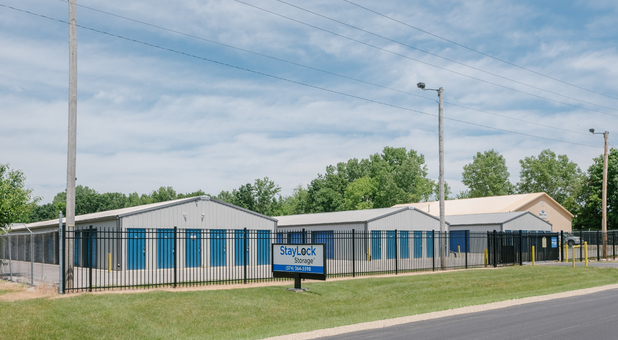 At StayLock Storage, we pride ourselves in providing great customer service by hiring people who want to put the customer first and who are willing to become well trained professionals. 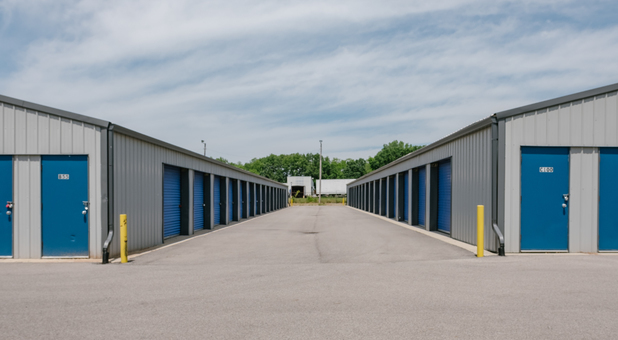 Contact a member of our team to get all of the information you need to get started storing the right way. If you want to take advantage of our 24 hour access and online bill pay, reserve a unit with us today! We aso offer drive-up access. 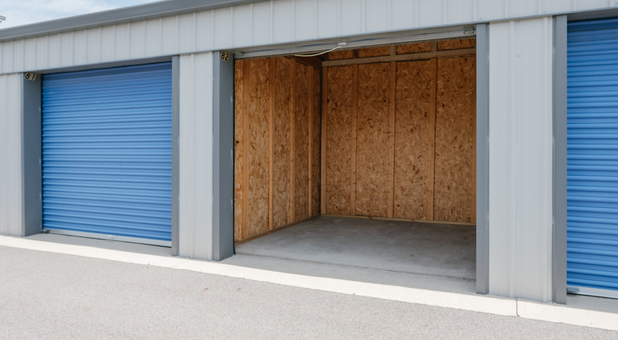 It's what you need if you don’t want to travel too far from your vehicle to your storage unit. 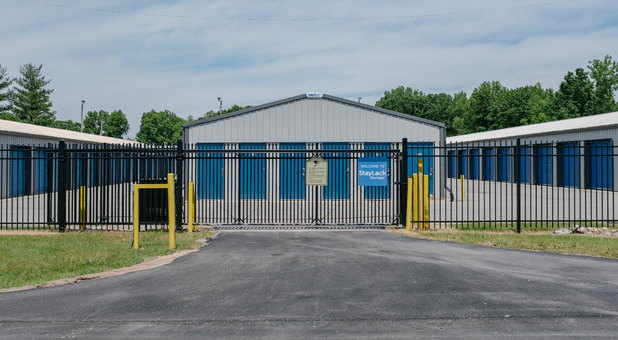 We’re a safe facility with security cameras and we’re fully fenced and gated. Just use your passcode to get into the facility. Contact us today!